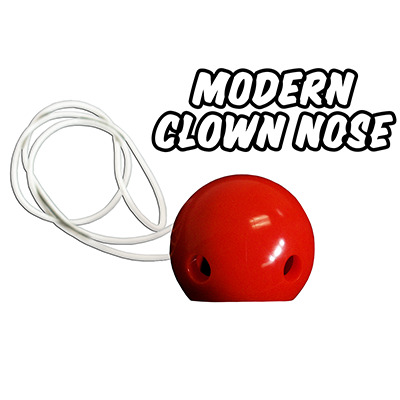 This new clown nose is great addition to your prop bag. This is a updated version of your classic clown nose for a more custom fit and comfort. This nose can be made larger from 1 1/2" to 1 5/8" (38mm-40mm) easily.